Do You Know Which Was The World's First Smartphone? Bet You Don't! 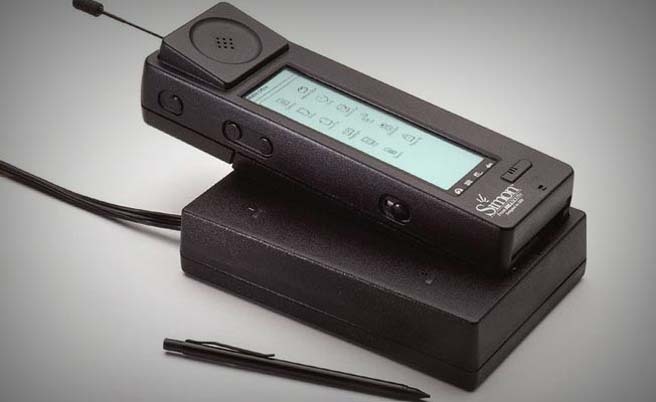 While most think Google, Nokia, Blackberry and Apple kickstarted the smartphone era, it was IBM that actually created the world’s first ever smartphone. 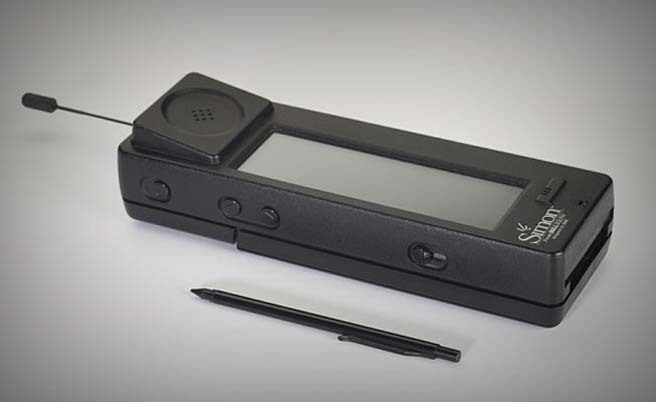 This is IBM Simon or aka, the world’s first smartphone. 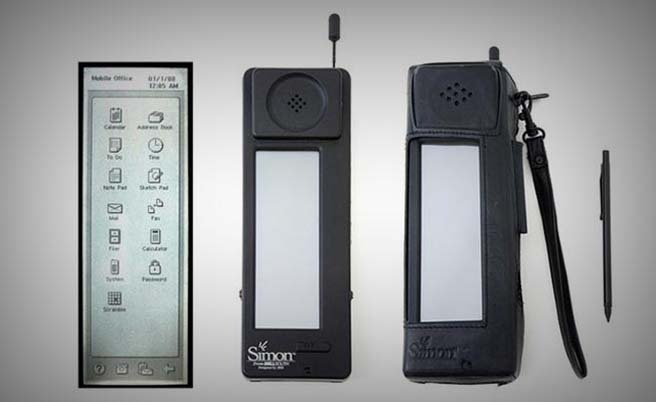 The term smartphone wasn’t coined until 1995 but the first true smartphone, Simon, came to life in 1992. 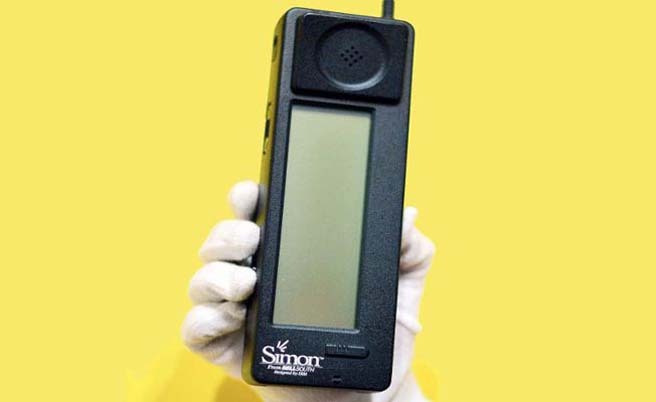 Called the Simon Personal Communicator, it was a handheld, touchscreen cellular phone and PDA (personal digital assistant) designed and engineered by International Business Machines Corp. (IBM) and assembled by Mitsubishi Electric Corp. Simon was the first ever cellular phone to include calling and PDA features in one. Code named ‘Angler’, Simon debuted as a prototype on November 23, 1992. 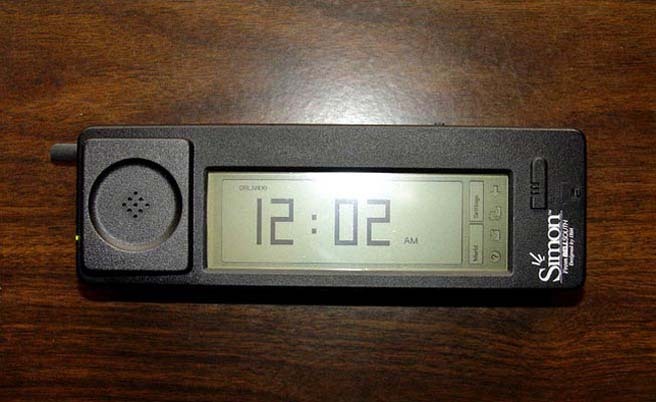 In addition to make and receive phone calls, Simon was also able to send and receive faxes, e-mails, cellular pages, included an address book, calendar, appointment scheduler, calculator, world time clock, electronic note pad, handwritten annotations and standard and predictive stylus input screen keyboards. Far ahead of its time, Simon featured monochrome LCD touchscreen measuring 4.5 inches by 1.4 inches and a stylus and weighed a hefty 510 grams. It went on public sale in 1994 and IBM managed to sell as many as 50,000 units in the first 5 months. Tech Magazine: Do You Know Which Was The World's First Smartphone? Bet You Don't!